Leeds Beckett University required a new shot put area at their Headingley Campus. Dynamic Construction was asked to complete the works. The setting out and finishing of the area had to meet strict requirements in order to comply with the International Association of Athletics Federations (IAAF) regulations. The project involved a lot of groundworks, excavating the site and disposing of the waste. We then had to form new sub-bases which were set out to the IAAF regulations. 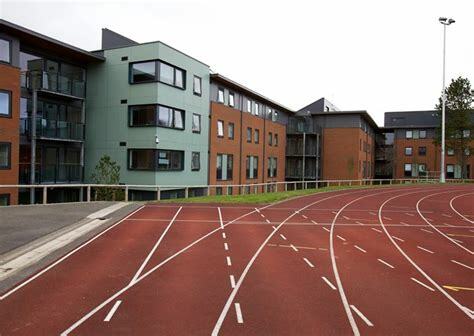 New track kerbs were installed, and specialist athletic sports finishes were used to ensure the area complied with IAAF requirements. The winter weather caused problems during the work, but we were able to complete the project to a high standard and get sign-off from the IAAF. As a result, Headingley Campus now has a compliant, professionally finished shot put area where their athletes can train safely.